We’ve all heard of it. And chances are good you’ve come across it in some way or another if you use the Internet. (And I’m assuming you do, since you’re reading this right now.) I’m talking about “the cloud,” and so far, forecasts have called for recognition but little understanding. Rather than saving your files locally on your computer’s hard drive, you can go online and send your digital belongings to these data centers, where there’s practically unlimited storage space. This means as long as you have an Internet connection, you can access your files anytime, on any device. But the cloud isn’t useful only as personal storage space. 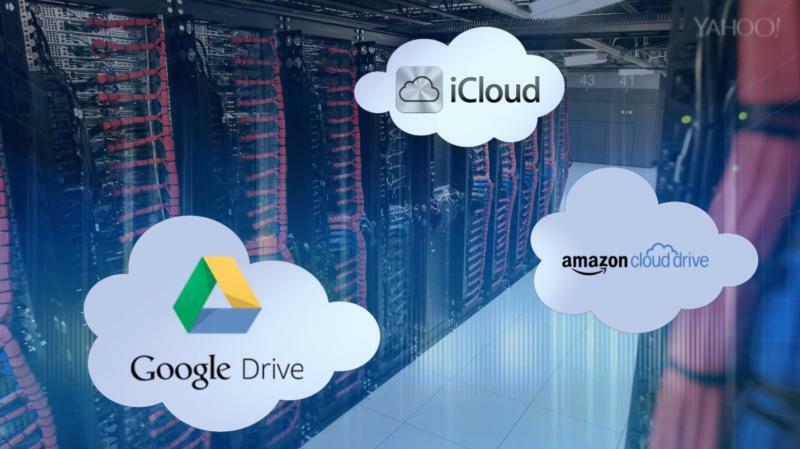 Businesses are getting into cloud computing as well. Big tech companies, like Amazon and Google, own and operate cloud computing platforms and offer space on the cloud to other businesses. For example, Netflix’s operation is powered through Amazon Web Services. Businesses save on costs and increase efficiency when they don’t need to maintain their own software, hard drives or computer networks. It’s not all sunshine and rainbows, though. Some experts and users worry about the security of the cloud. Just take a look back at the iCloud software glitch in 2014 that allowed hackers to release private photos from the personal accounts of celebrities. Options for safeguarding against these attacks include using strong passwords and two-step verification as well as encrypting material before sending it to the cloud. There’s also concern over cloud control. When an item is deleted, how can you be sure it’s completely gone? And who owns the files uploaded to the cloud--you or the company? Well, that comes down to reading the fine print and ultimately trusting the company.